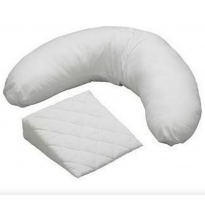 Support pillows are ideal for providing expecting mums with extra comfort during pregnancy. They are especially useful at night as getting quality sleep can be tricky. Nursing cushions are specially designed to make both mum and baby as relaxed and comfy as possible when feeding. 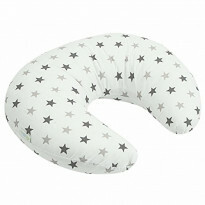 Compare mums reviews and find the cushion or pillow you need in ConsoBaby.